Lindsay counsels special districts, landowners, developers and other related parties on matters relating to contracts, real property, public procurement, open government and ethics, finance, and land development. In her free time, Lindsay enjoys spending time with her husband, Mike, watching and attending Florida State athletics, and spending time outdoors. Represents clients in obtaining alcoholic beverage licenses for their restaurant and concession operations. Previously served as a Staff Attorney for the House of Representatives’ Regulatory Affairs Committee. In this role, Lindsay drafted proposed legislation and advised legislative members and Committee staff as to legal and policy considerations of proposed legislation. 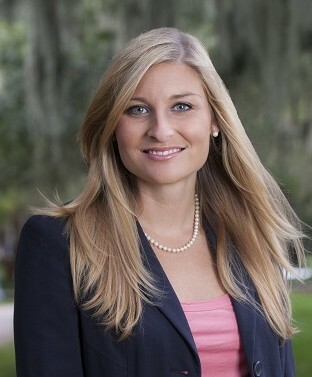 Lindsay has also previously worked for the Florida Senate and the Florida Department of Business and Professional Regulation.